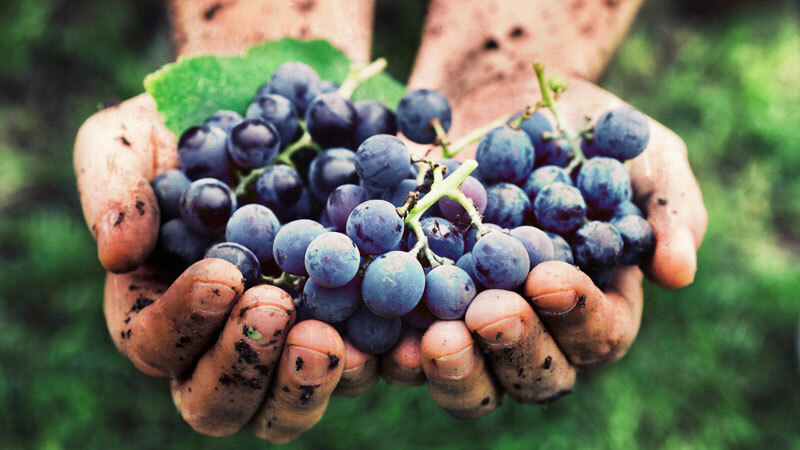 An introduction and discussion on all things natural in wine. Join us for an intimate tasting where we discuss terroir, the differences between conventional, organic and bio-dynamic farming, and why we get so caught up with how much sulfur has been added to a wine. ​This masterclass is limited to just 20 people, so reserve your spots below. Thank you - your registration was successful! Keep an eye on your inbox or junk/spam folders for your tickets, and we can't wait to see you on the 26th for this amazing Masterclass event.